Thank you for this! 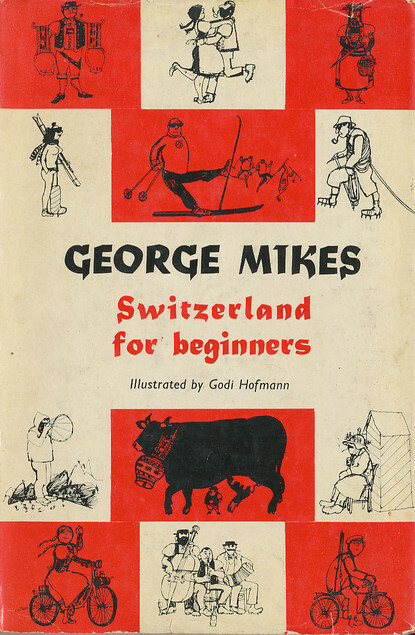 I’ve recently move to Switzerland and have been frantically looking for book on the country, especially its history. This sounds lovely although probably difficult to track down a copy. Are you coming to Geneva? If so, let me know and we’ll go for a nice ice-cream close to the Lake. Hi Alex, I hope you are enjoying your new home! There are lots of used copies of this book available (on AbeBooks, at least, and I suspect elsewhere as well) so you shouldn’t have too much difficulty tracking it down. And I am sure you would find it interesting! Sadly, no, I won’t be in Geneva this year so we won’t have a chance to meet up. 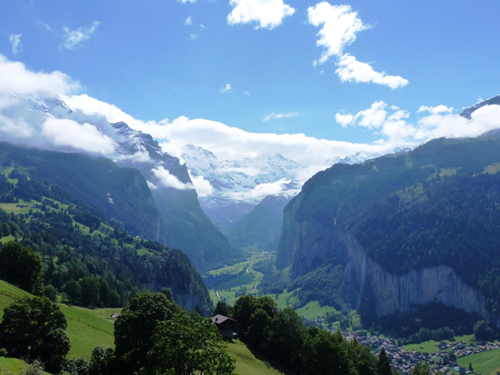 I’ll be near Lauterbrunnen for a week and then, briefly, in Zurich. Aw boo, I’m sad because none of my libraries has this book. And it sounds so charming, and what if I need to go to Switzerland one day? I’m going to see if PaperbackSwap can make it happen for me. 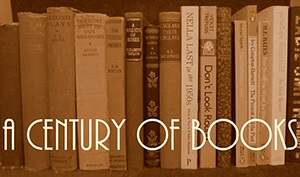 I will suggest three historical books which might be of interest. Frankenstein! OK so it is not exactly current Switzerland but actually it’s not bad on the region around Geneva! A little more recent and a wonderful book is “The Lake of Geneva” by Frederick Treves. Not easy to find at all, but it is available in full on the “Internet Archive”. For those interested in mountaineering and especially a pioneering approach to Switzerland (and other alpine regions), I strongly recommend “The Playground of Europe” by Leslie Stephen. This year marks the 50th anniversary of my first visit to Switzerland; as a CERN user I get to see a great deal of the region around Geneva but sadly in recent years I have not managed to get much father away than Lausanne. A book I read avidly as a youth and indeed made use of when planning a week-long tour of Switzerland in the mid 1970’s was C J Allen’s “Switzerland’s Amazing Railways” which is a classic work and (althoguh the rolling stock has changed somewhat) still useful today. I have a dream of visiting Switzerland one day – my great-great grandfather was from Bern and I’d love to see where he grew up. He immigrated to Albuquerque of all places and I have no idea why – Bern looks absolutely gorgeous!